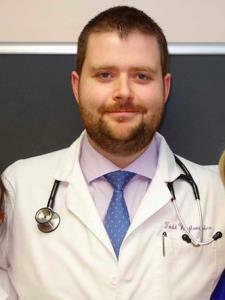 I am an experienced MCAT tutor with thousands of hours of experience and training. I've worked with hundreds of students and have consistently helped them to improve their MCAT score dramatically. I teach all aspects of the test, simplify the most challenging concepts and focus on high yield concepts and test-taking strategies. I issue pre-lesson home work, and follow-up homework, and I offer unlimited email support on those assignments at no additional cost.